I joined the Physiofusion family towards the end of 2016 and have not looked back! Physiofusion as a company is growing so much and although has already won business awards, I can see that there is so much more potential for the future. There is a real ‘family’ feel within Physiofusion; it’s never easy starting employment in a different/new company and with the role I have with the changes I needed to bring in, I was uncertain as to how I’d be accepted – but everyone has been so helpful! It makes coming to work every day so much more enjoyable when everyone works so well as a team supporting each other! Within my first two weeks at Physiofusion, I was invited on to my first training course – Physiofusion Management are very supportive of employee training and development and enhancing my skills is a key area for me in any employment, so this was a huge bonus for me to start with! Physiofusion really do live and work to their Vision and Values – I’ve so far been part of the processes implementing new ideas around these and seeing that everyone works to the highest standards and best outcomes for their patients makes it easier as everyone is then further developing and progressing ideas to keep the bar raised. Seeing the whole company register as Dignity Champions is an example of how important patient support and care really is to the Physiofusion family – there truly is that aim to help more people, more effectively, more often. 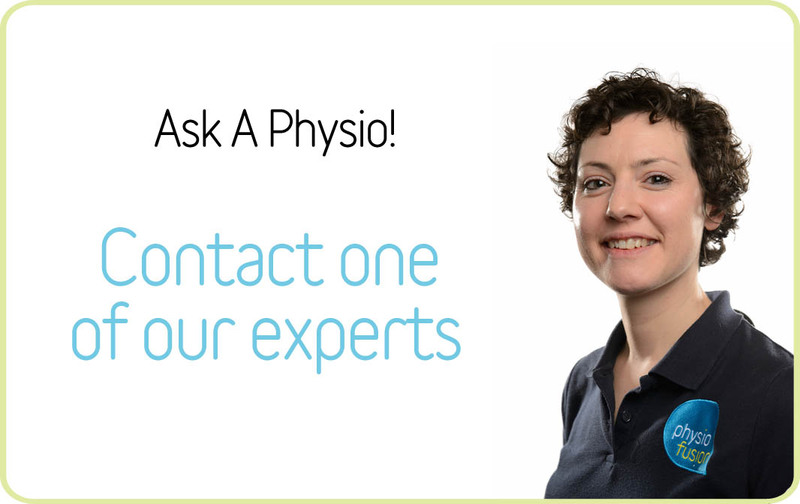 There are many perks to being part of Physiofusion – we have Perk Box, health insurance, an amazing training program planned every year, opportunities to grow and develop within your role and also being able to work with different people from a diverse range of backgrounds and experience, in fact what I like best about my job is that one of my primary responsibilities involves interacting with employees on all different levels of the company – I love that I get to learn new things about the company/business/market/etc. everyday. It gives me great job satisfaction that there is a real team participation in projects, events, conferences, external training and fun charity activities – always with enthusiasm and a friendly, fun atmosphere… whether that’s wearing Christmas Jumpers, joining colour runs or walking 15,000 steps at work raising money to support important causes, when a challenge is set, participation is amazing! Physiofusion is an extremely rewarding company to work for and I’m proud to be a part of it!